Fourth of July is in just two days, and we’ve got a list of some of the local celebrations here in Lancaster County. While there were some fireworks displays this past weekend, including the big Long’s Park show, there are still many that can be enjoyed this week. Lititz Springs Park – Fireworks continue in Lititz Springs Park this year on July 4th. Tickets are $13 if purchased ahead of time, or $15 the day of the event. Kids under 10 are free. Fireworks begin at 10 pm, other activities and entertainment will be happening throughout the day. Lancaster City – Enjoy fireworks following The Barnstormers game Wednesday night. Game begins at 6:30 pm and tickets can be purchased online or at Clipper Stadium. Wrightsville – Fireworks will happen over the river in Wrightsville, near John Wright restaurant. There will be festivities throughout the day at Wrightsville Memorial Park, fireworks beginning around 9:30 pm. Elizabethtown – The Star Barn is hosting a grand opening festival beginning at 11 am, featuring activities such as petting zoos, yard games, and more. Festival will be wrapped up with fireworks at 9:30 pm. Admission is $25. 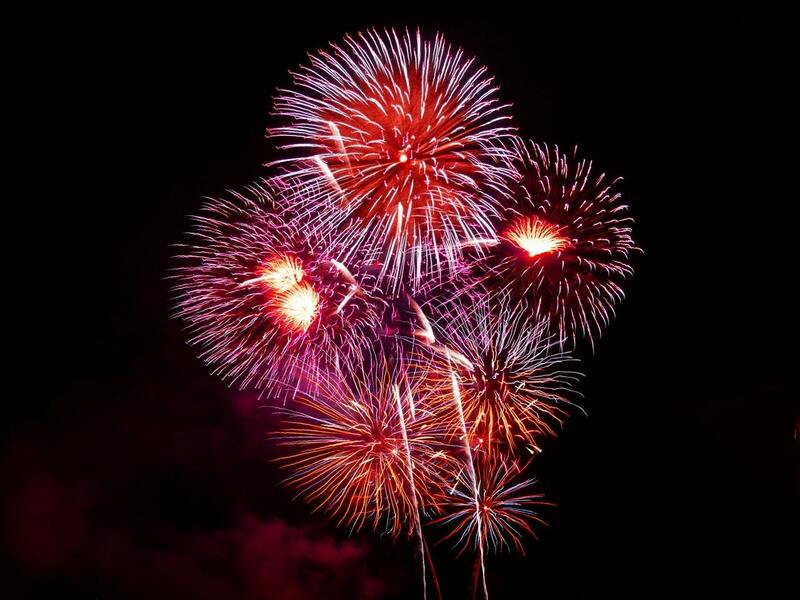 Ephrata – Lincoln Heights Outdoor Recreation Area will show fireworks around 9 pm. If you’re not able to make it out on Wednesday, the 4th, East Petersburg is showing a movie in the park, that will end with fireworks, on Saturday, July 7.